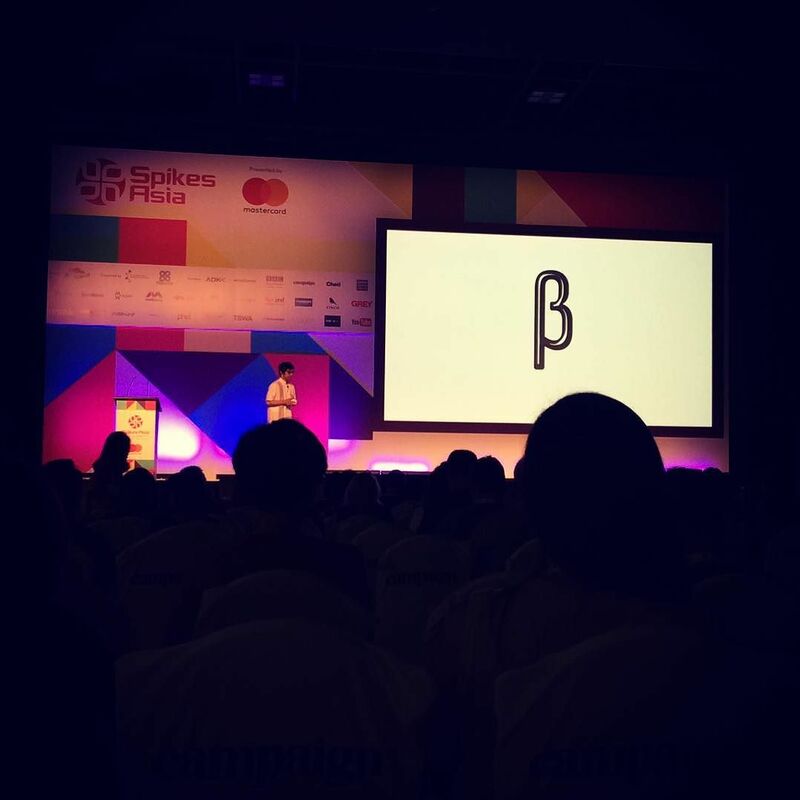 We are at @spikes_asia conference for the rest of the week feeling exceptionally inspired and empowered to create, disrupt and innovate. Learning never ends. Lime Agency on Instagram: http://ift.tt/2d3CDW3 .